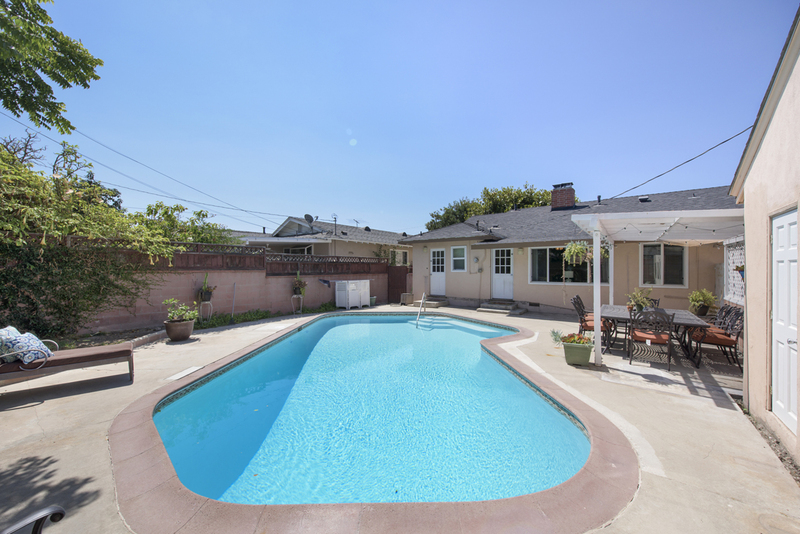 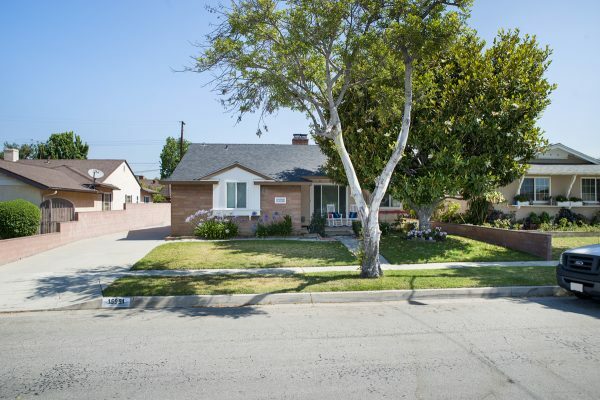 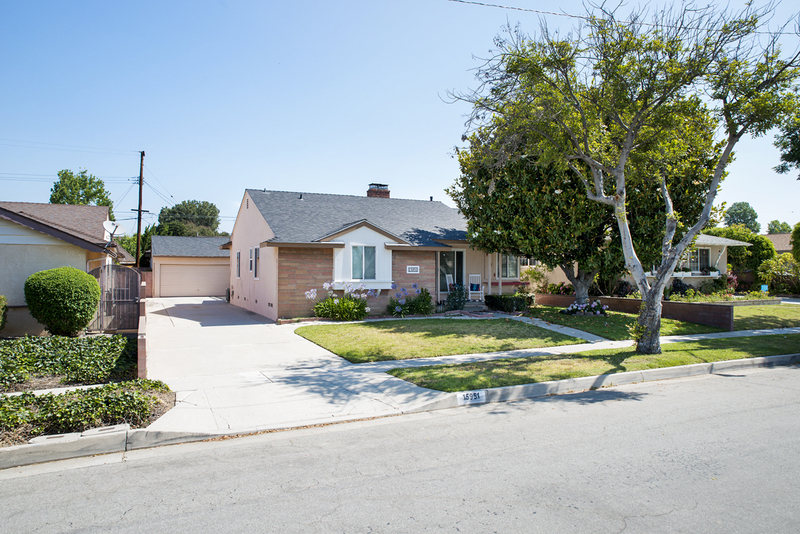 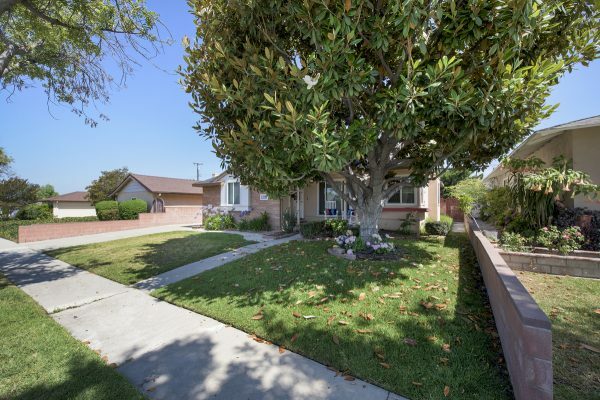 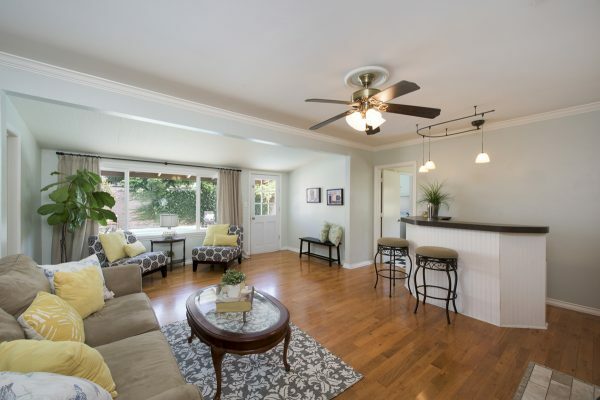 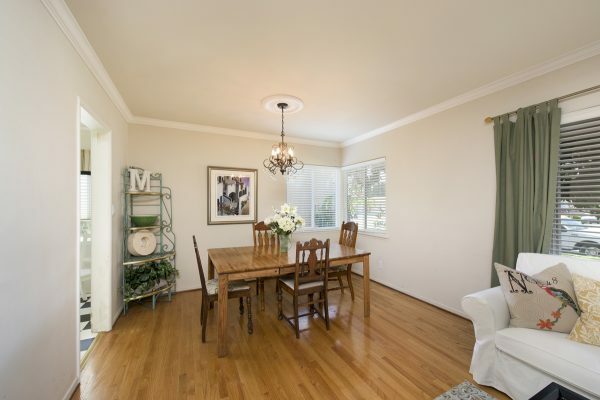 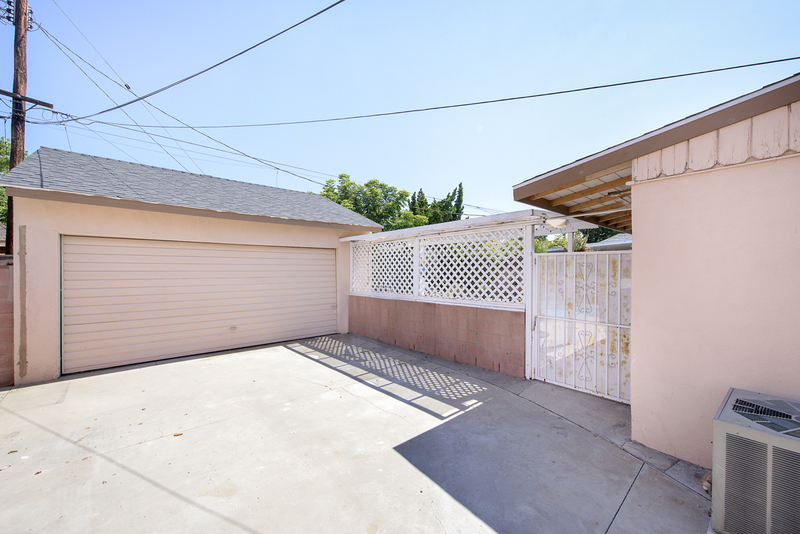 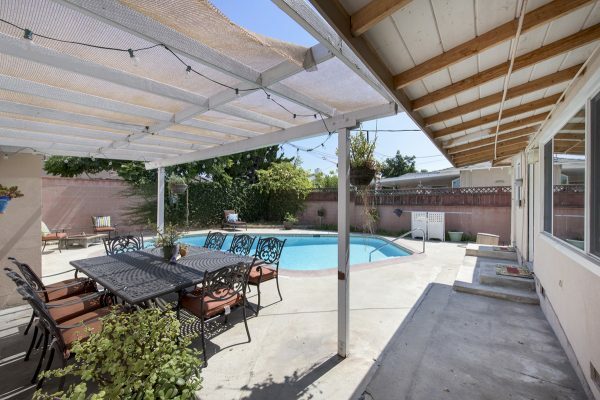 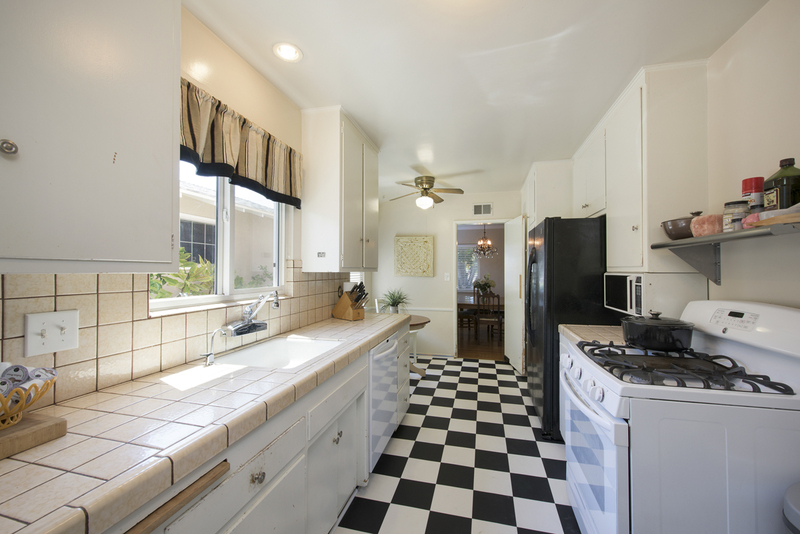 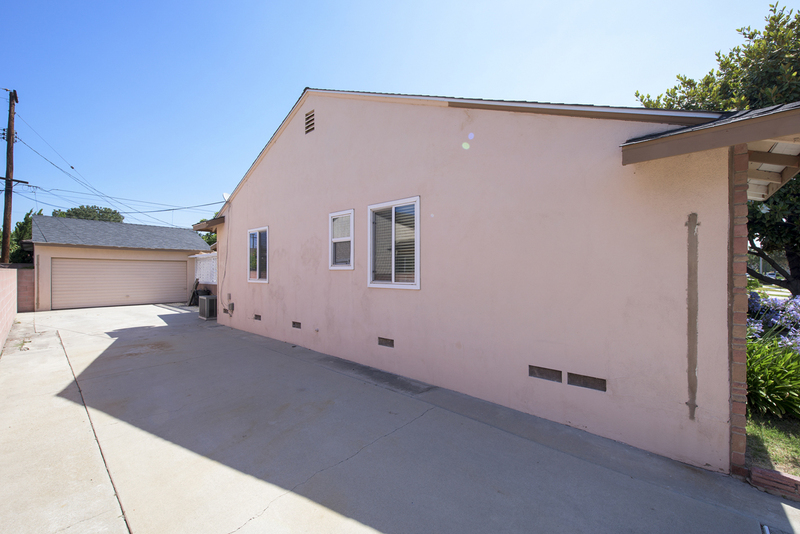 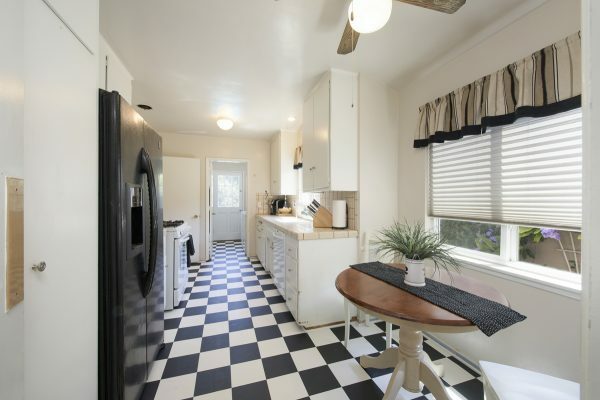 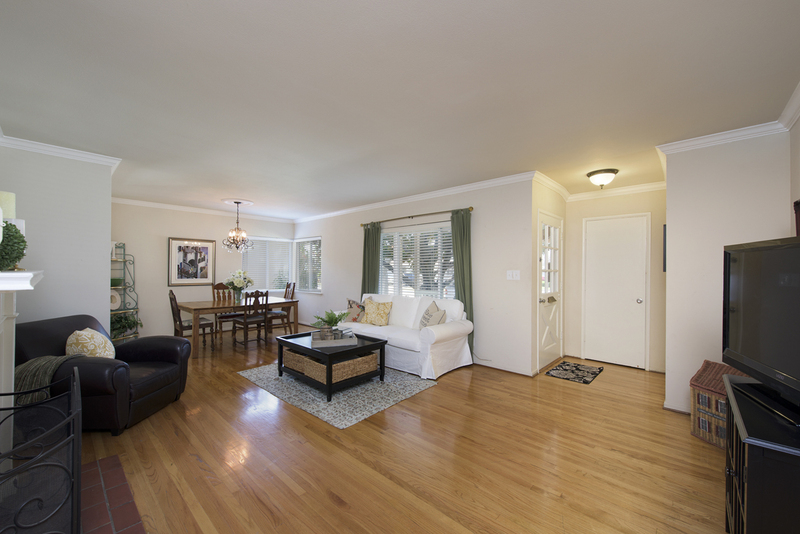 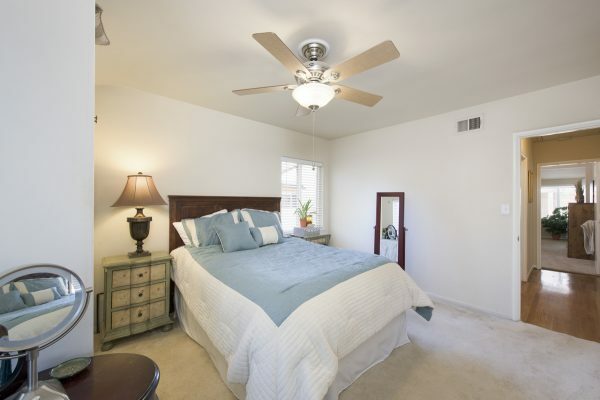 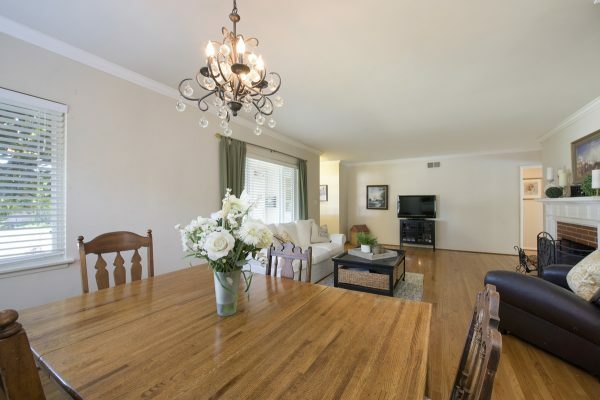 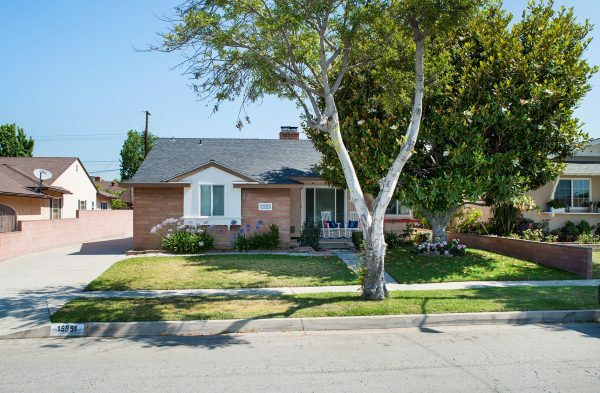 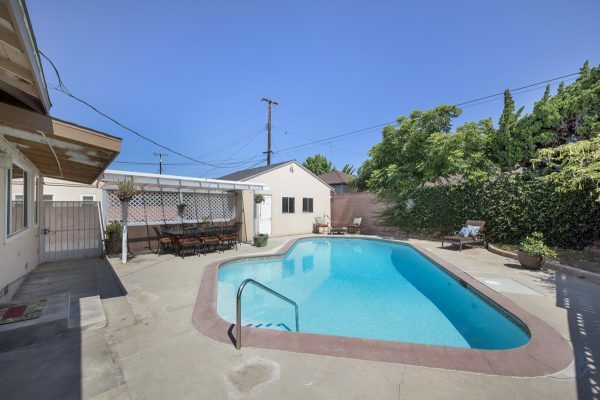 Friendly Hills Whittier Pool Home – Here is your chance to own a quality Lusk home in the Friendly Hills neighborhood in Whittier. 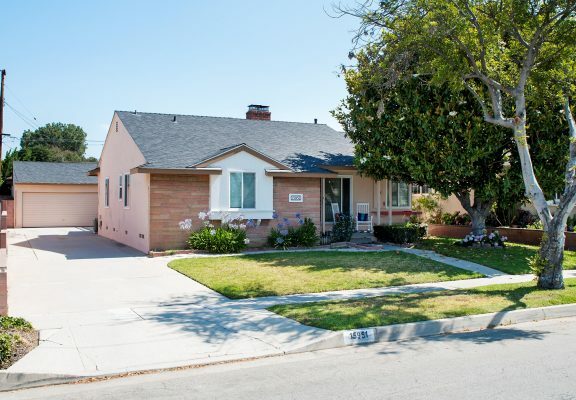 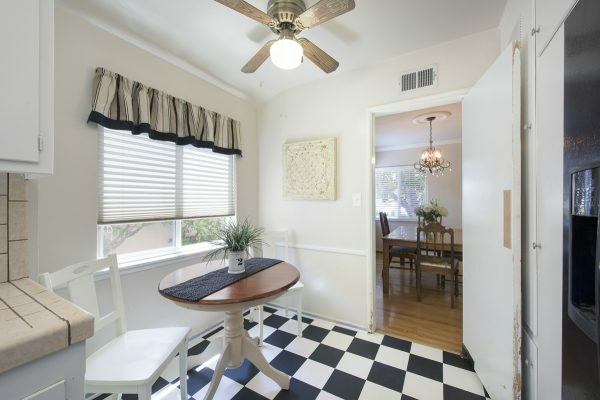 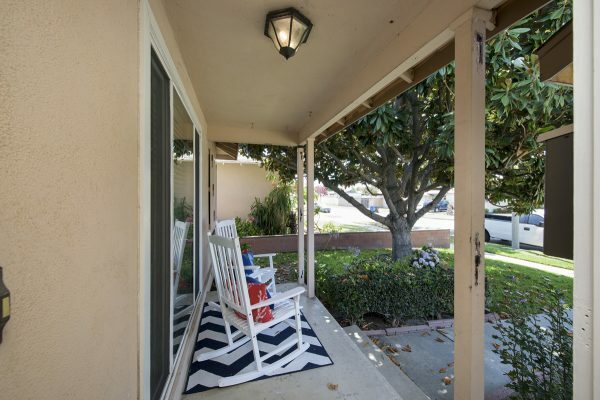 This central location is close to Los Angeles and Orange Counties while still retaining the charm of a vintage neighborhood. 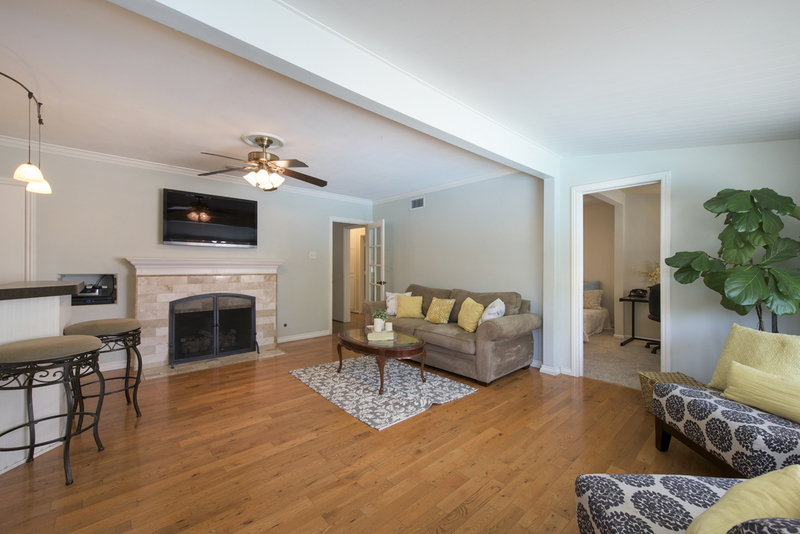 This home will hook you from the moment you step past the inviting front porch into the living room complete with gleaming hardwood floors. 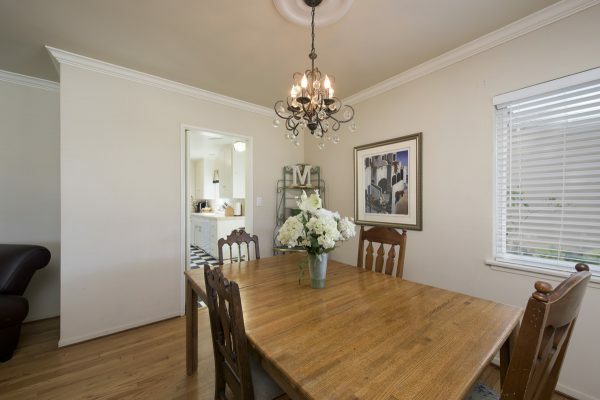 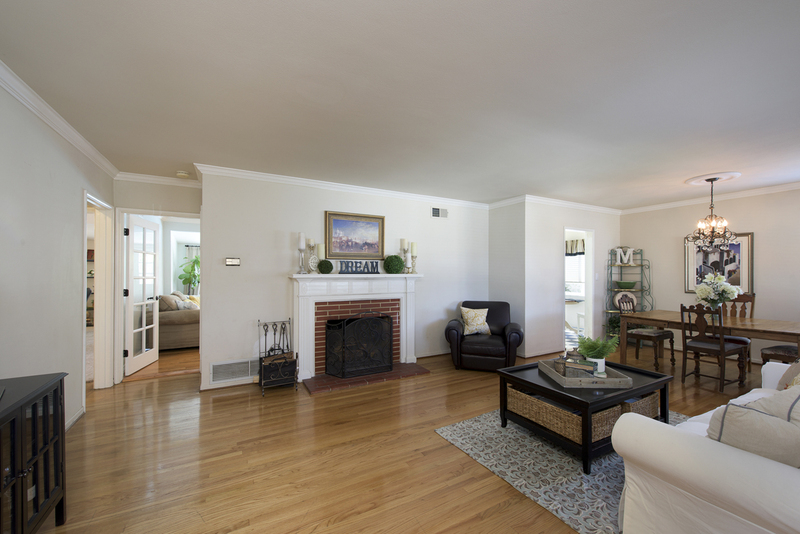 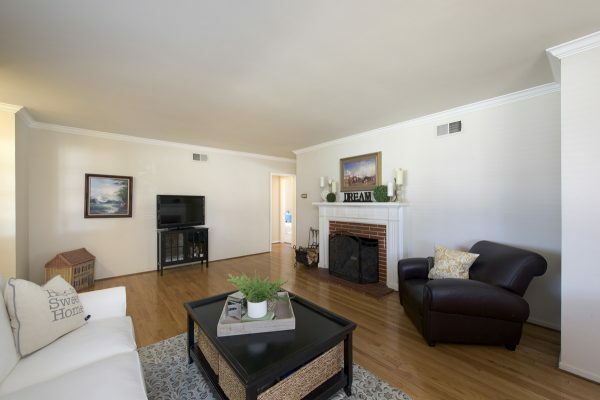 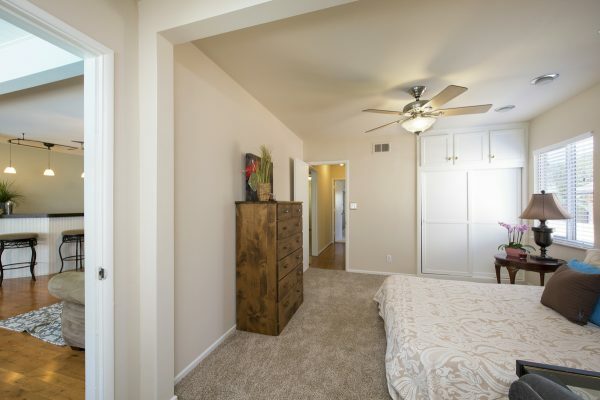 With three bedrooms (one is currently configured as a family room), one and a half bathrooms, two fireplaces, an eat-in kitchen, and an open living room and an adjacent dining room, you will fall in love. 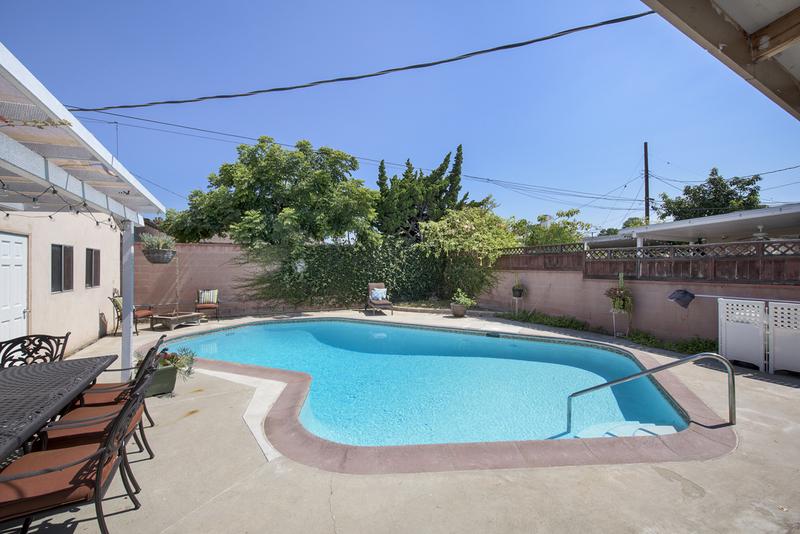 If you would like to spend some time outside try out the recently resurfaced pool. 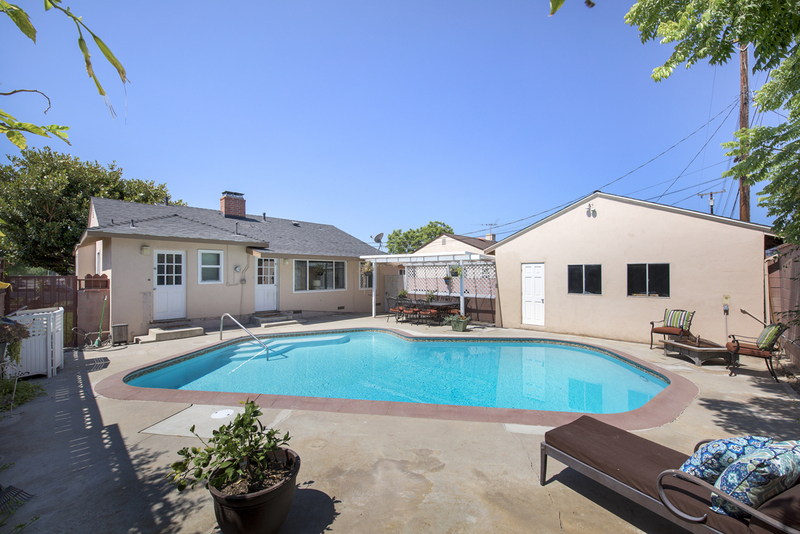 It’s all ready for summer fun! 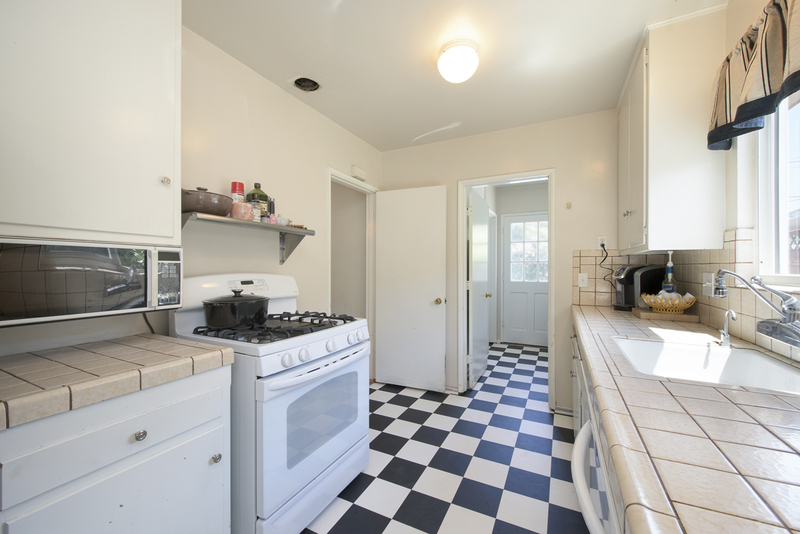 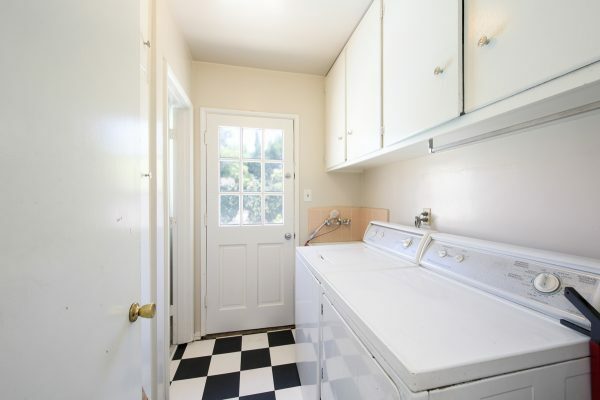 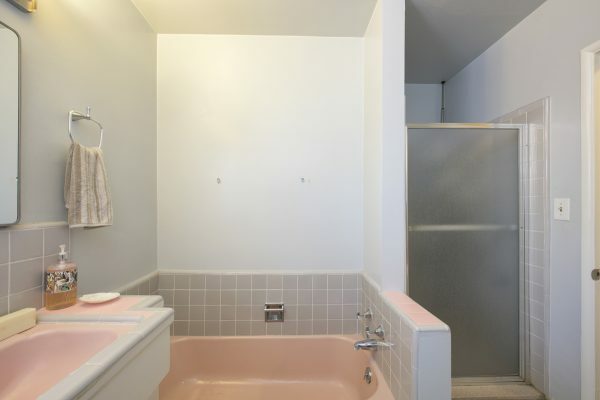 Some of the other fine features of this home are: Central heat and air, a two car detached garage, laundry room, hardwood flooring, new kitchen flooring, and dual pane windows. 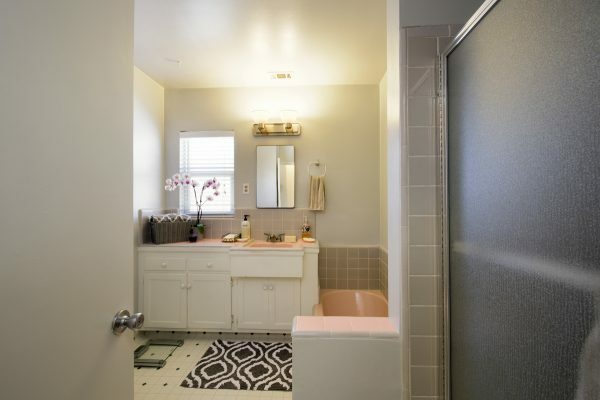 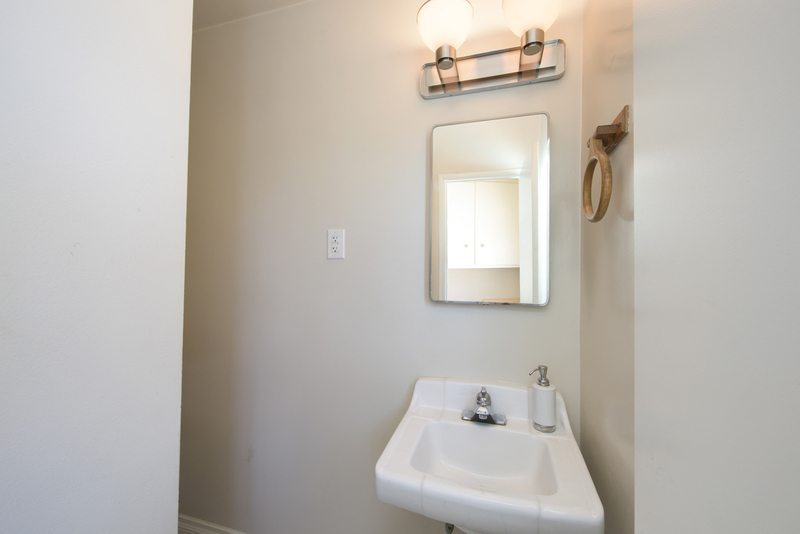 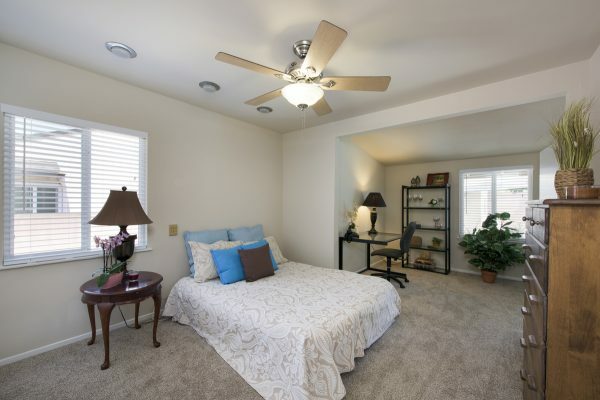 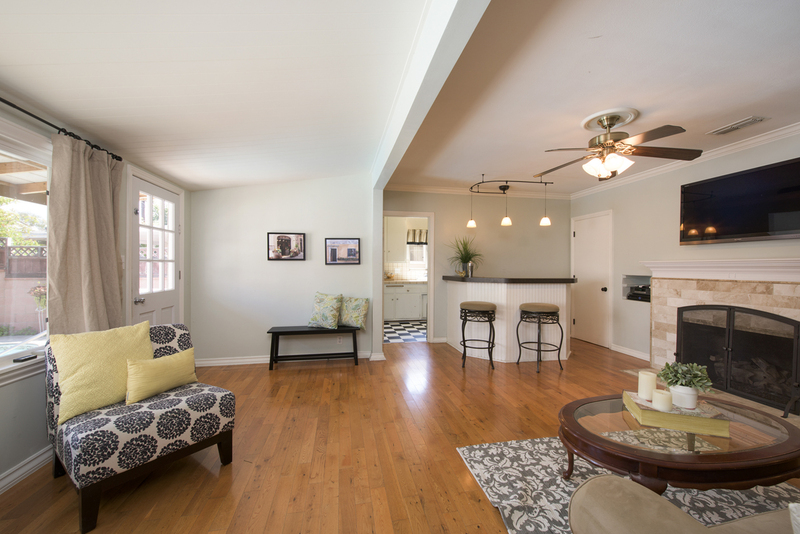 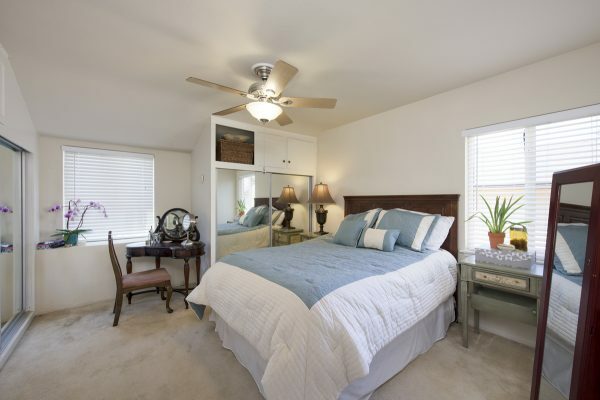 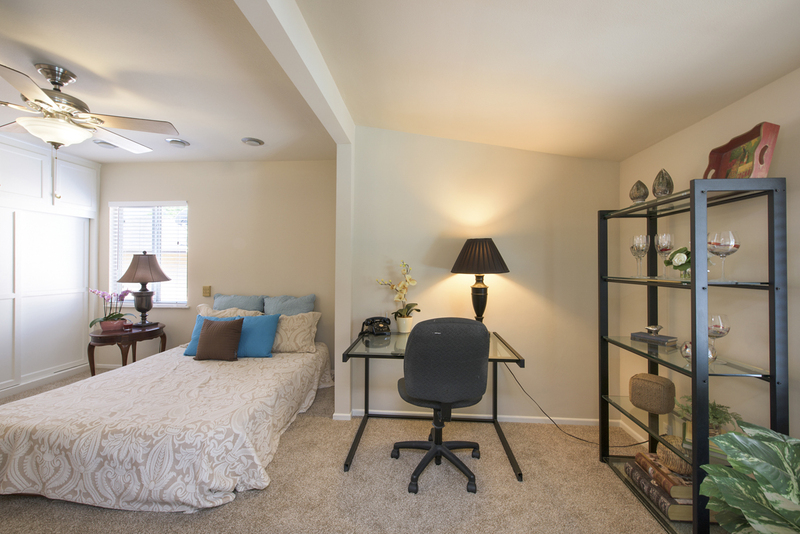 If you’re looking for charm and comfort in a great location, then welcome home because you found it.